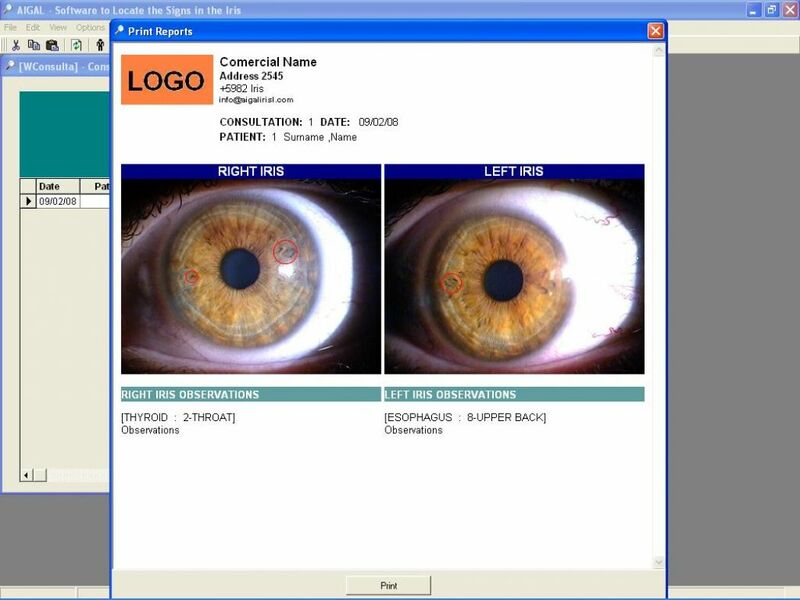 Is a system specialized in iris analysis. It is based on Bernard Jensen’s topology. 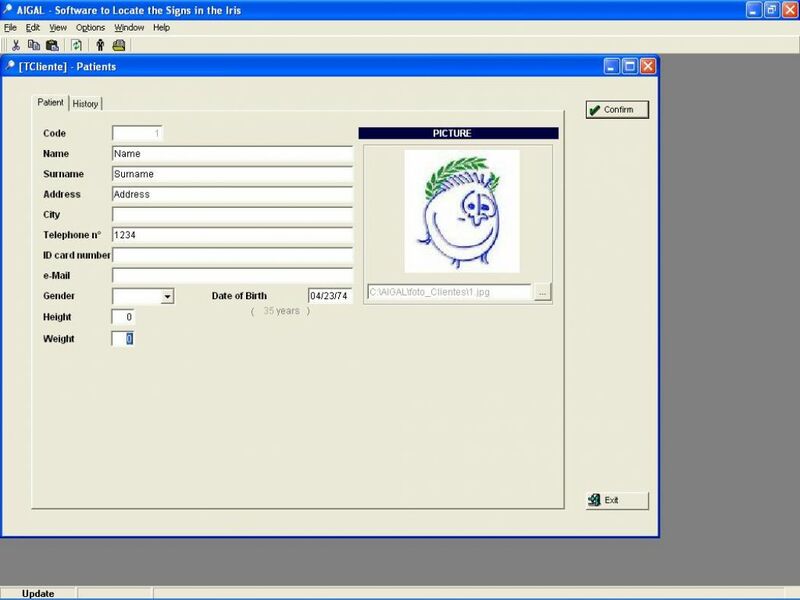 It enables to save the patient’s medical history in a very ordered way. It also allows us to keep track of the patient’s evolution throughout the treatment. This system is aimed at collaborating with the Iridologist, helping locate the signs in the iris, without making early presumptions or diagnosis. As the cursor is moved on the iris of the main screen, the system automatically displays the organ and the corresponding sector according to Jensen’s topology. 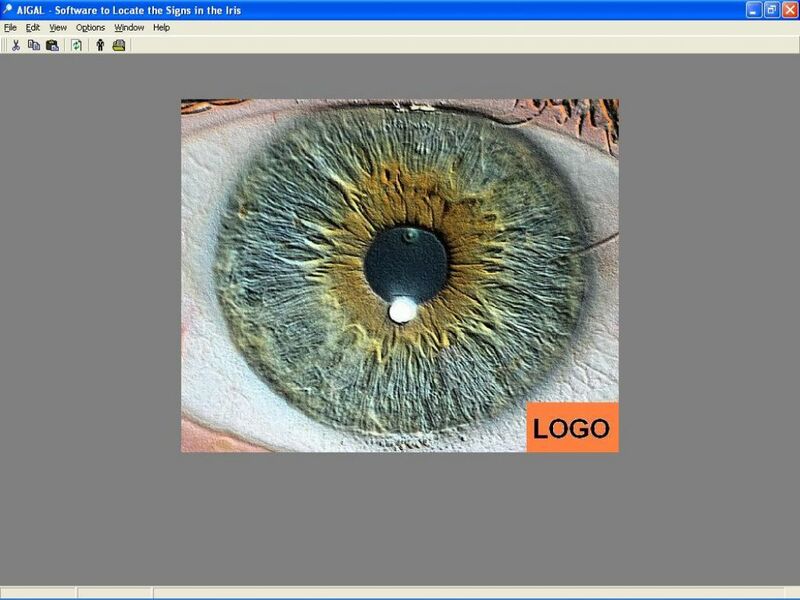 On the iris, some areas can be marked, comments can be typed and zoom can be used. It is also possible to record the manual analysis in the patient’s history (with the magnifying glass), for it to be clearly organized. Once the analysis is completed, the corresponding report can be emitted. To download a free trial version!, sign in at our website using the following link. Steven, our virtual assistant, makes a brief demonstration of the system.